Turn Globe Rewards into a KFC meal! - Hello! Welcome to my blog! 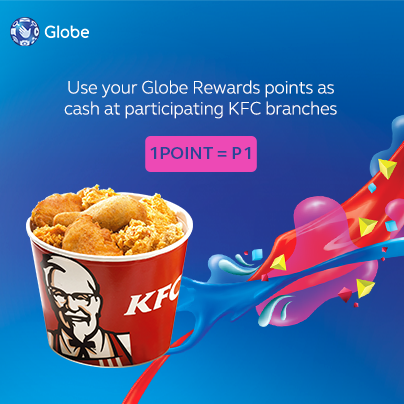 Turn your #GlobeRewards points into a KFC meal! Use your points as cash at participating KFC branches. 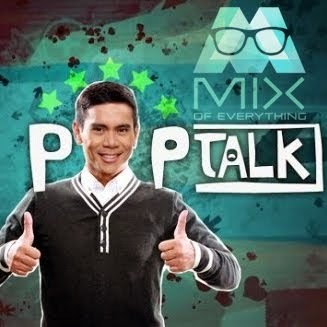 1 point = 1 peso. Text BAL to 4438 to check your points. Visit http://bit.ly/GLOBERewards for more info.